Cremation insurance, or final expense insurance, covers funeral or memorial service costs, burial or cremation expenses, and any other outstanding bills or debts you may have when you pass away. This coverage will allow your family to deal with their grief without worrying about finances. Funeral and cremation expenses can cost over $25,000. If you’re considering cremation rather than burial, consider getting cremation insurance so that your loved one won’t have to worry about finances when you’re gone. 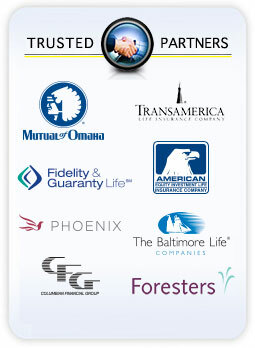 We offer quality coverage at affordable prices. Why is Insurance for Cremation Expenses Important? People can’t live forever, and they also can’t predict when they will pass away. Although it’s unpleasant to think about what might happen to your family when you die, it’s important to plan ahead so that they won’t end up with bills they can’t pay. 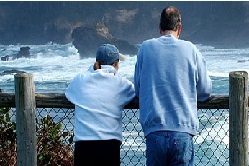 Cremation insurance can take the financial burden off of your family’s shoulders. With this policy, you won’t have to worry about how your family will pay for your final expenses and you can get great coverage that will fit your budget. Fill out the form to the right or call us today to get your free quote from a qualified insurance representative.